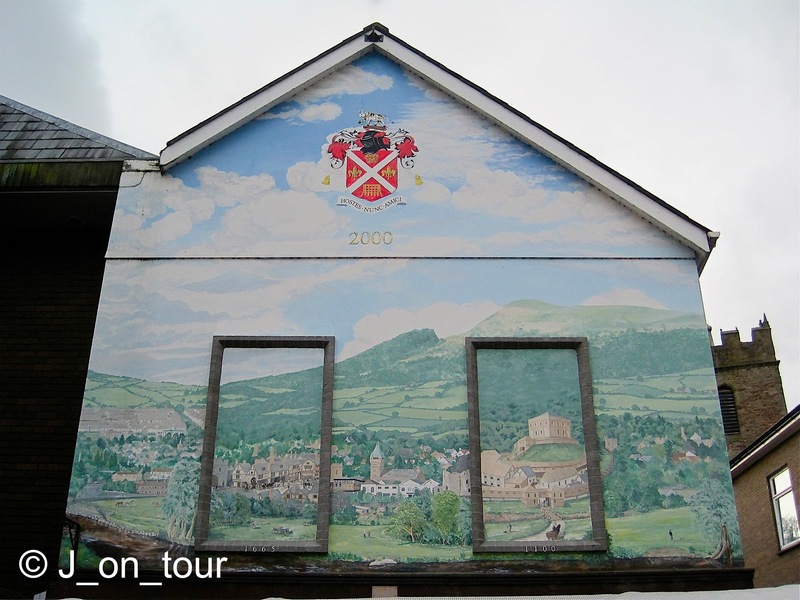 J_on_tour: Blaenavon and Abergavenny, South Wales. Stretching northwards from Cardiff and the nearby south coast of Wales are a series of valleys with associated railways built by the Marquess of Bute. In the past, the main industry of the valleys was coal mining but unfortunately it fell on hard times for a variety of reasons in recent decades and consequently with a bit of nostalgia, the people who remember that time feel robbed of their employment and heritage where successive generations carried on the trade. This post is a mixture of things from a drab South Wales day with the scenery, the weather and personally .... loosely entitled Buildings, bridges, beasts and birds. The building of a bridge over the River Severn was first thought of 1824, but due to the birth and growth of the railways, it stayed as a thought for a considerable period of time. As more people wanted their own transport following the introduction of the car, traffic congestion became an issue in the towns to the west of the Severn and plans for a bridge were eventually stopped once more by the railway company. In the late 1940's & early 1950's a massive road building scheme was planned which included the construction of the Severn Bridge. 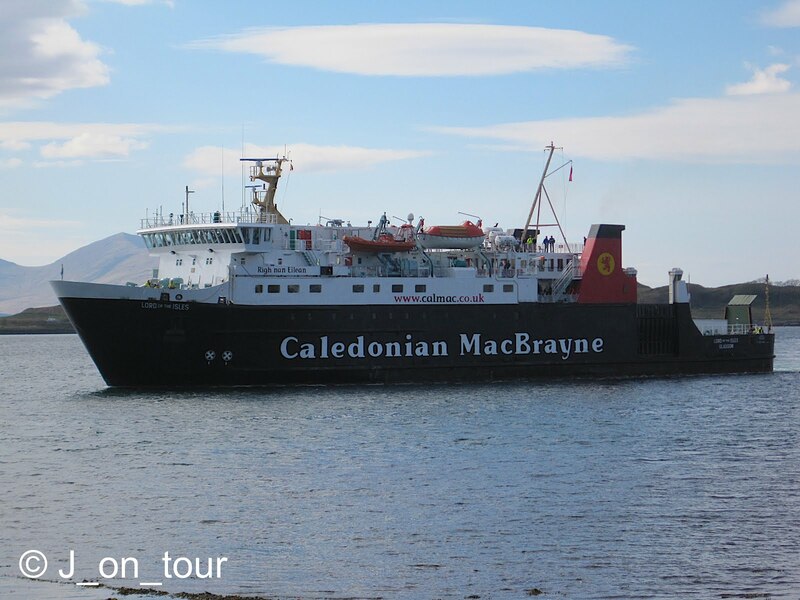 The Government funded project was completed in 1966 and a toll fee would reclaim the money... still in operation today. 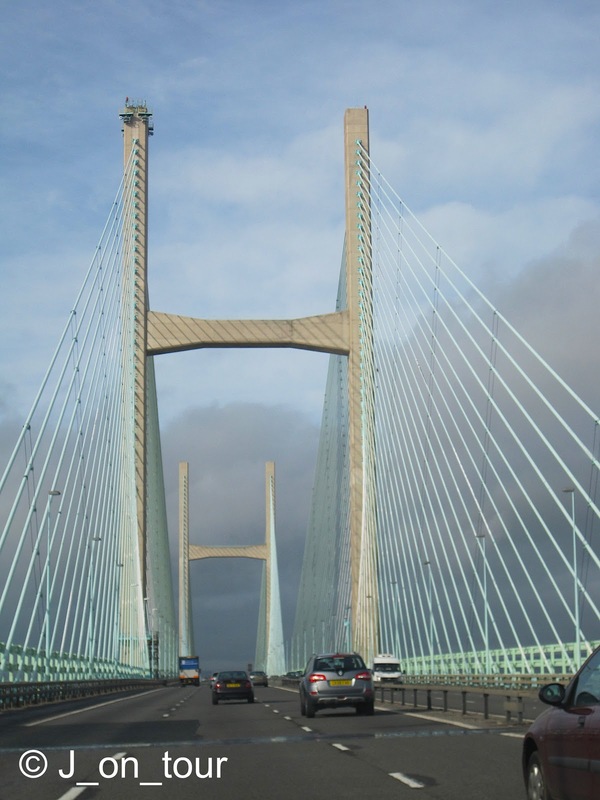 The Second Severn crossing (above) was built and completed in 1996 to assist with traffic congestion on the first bridge. This is the grand entrance into Wales. 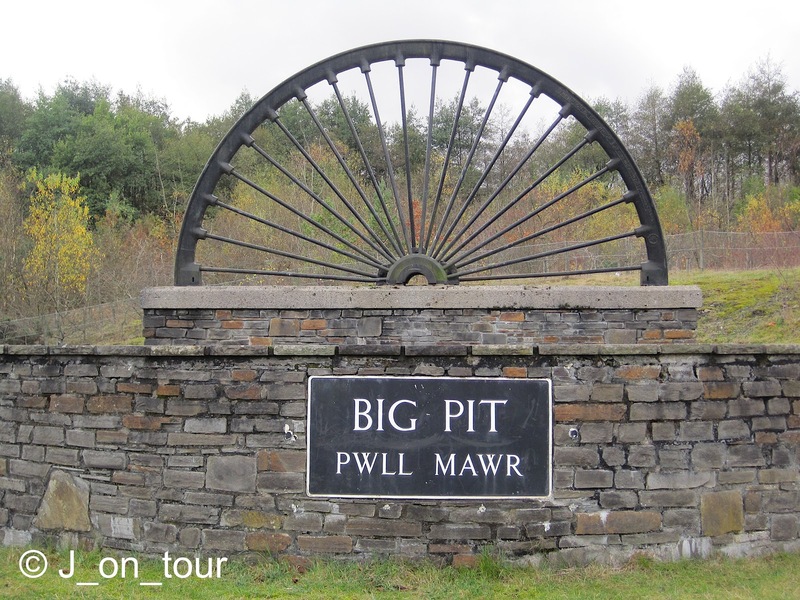 Big Pit at Blaenavon is now a museum that seeks to preserve the concept of coal mining in South Wales. The pit was opened in 1860, reached it's peak in the early 1900's but eventually ceased production in 1980. It only lay dormant for three years before opening as a museum three years later. I put the above picture for two reasons. Primarily to show you the typical small miners houses and the rough countryside and the unusual grass contours of coal deposits. I find a lot of these places in this area a bit depressing although there is great photographic potential. Secondly, as with industrial heritage of this sort, a private railway in an area like this can seem to make a small amount of money. Despite having only 3/4 mile of track, The Pontypool & Blaenavon railway had recently purchased one of the locomotives I had an interest in and it might seem more surprising to find this locomotive here as I first met this one west of Inverness in Northern Scotland as far as the picturesque village of Plockton & Skye terminus of Kyle of Lochalsh. In more recent years I was more familiar with it on North East Railtours from Newcastle to Fort William and the Ayrshire coast. It was time to move on to the market town of Abergavenny. Although there is a lot more to the town than shops, this was essentially a Christmas shopping moment. Abergavenny has it's roots as a town in Norman times with some later English / Welsh border war action. 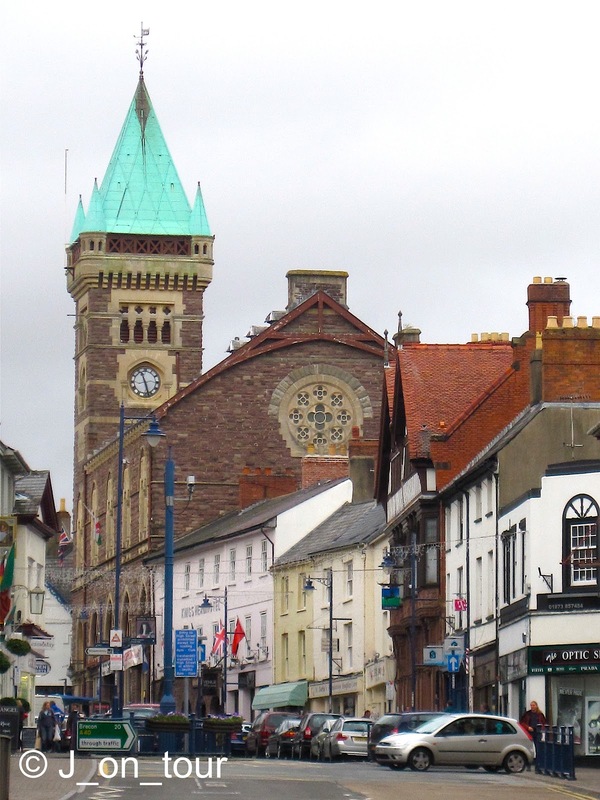 The most distinctive feature in Abergavenny High street is the market hall tower which dominates the skyline, something held here according to official records since the early 13th century. Outside there is a mural on the opposite side of the street that depicts a landscape of the town. This was painted in more recent times and the two window frames show two different eras in the town's historical past. ... otherwise they might just about fall asleep !! 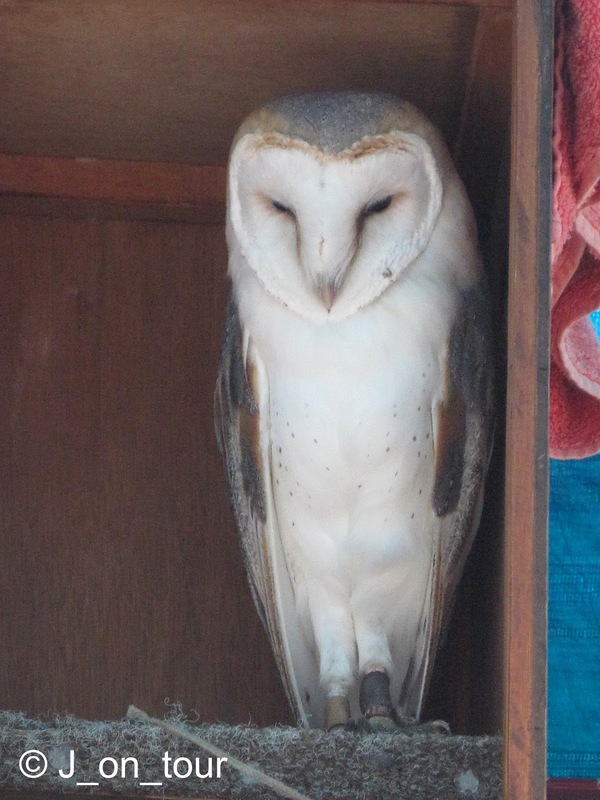 Owls are just my favorite and although I hear them out here on my farm, I never see them. *sigh* Great pictures and those hanging sheep caught me by surprise. I love those owls, especially the last one - so cute! What a beautiful bridge -- a rather steep toll though. And I love the owls! The opening picture is a classic. You have done this place proud. I like the industrial wastelands but find the whole area depressing. You have found the positive here. 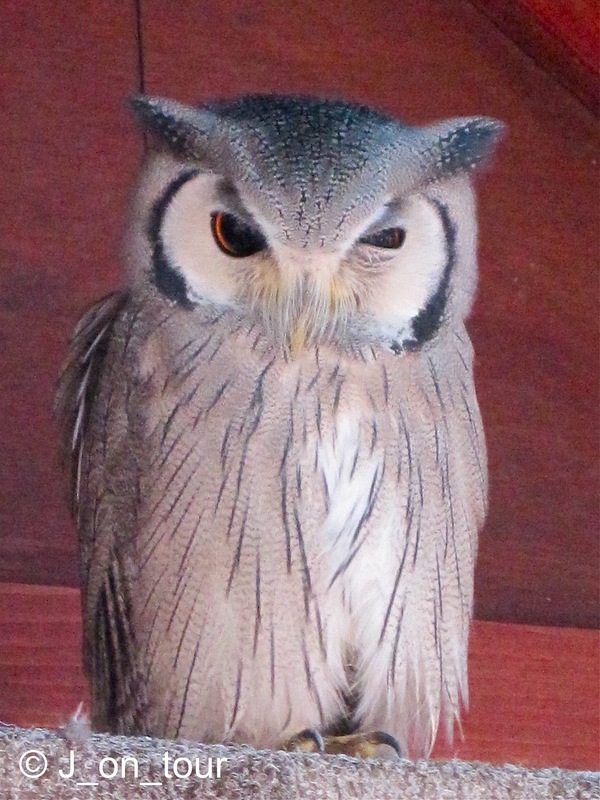 Your captions on owl photos made me laugh out loud (esp the last one). These sceneries are always new to my eyes so it's always a treat everytime I see your photographs. Thanks for the tour once again. 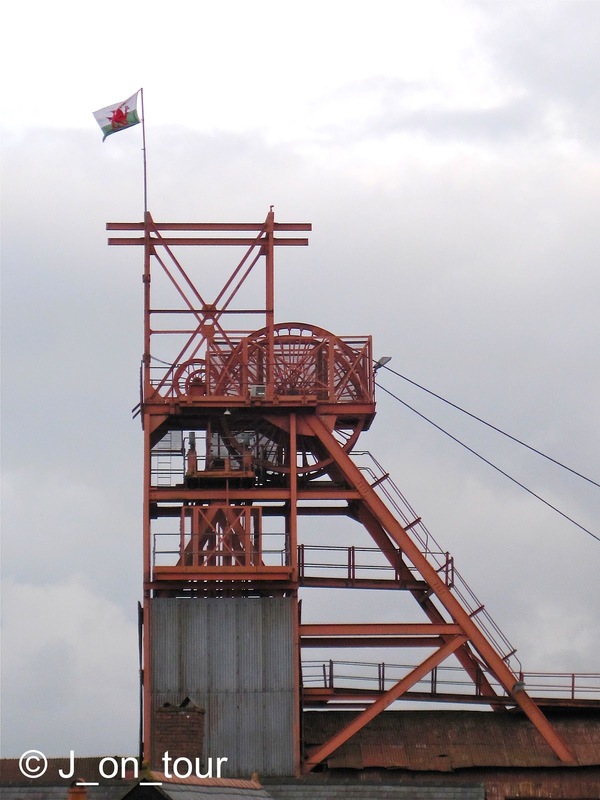 Wales I still do not know it and I would love to find out, I hope that the tradition of coal mining to be preserved, protected and maintained over time, I think it's an important thing to do! I like the views of the city and it's nice to see the bridge again, but my I love owls the most. They are amazing! 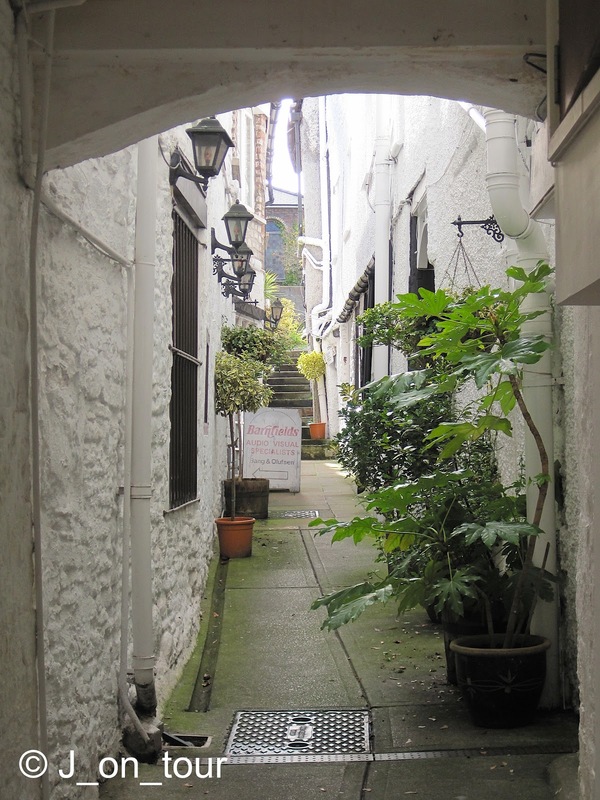 Nice pics, especially the alleyway! 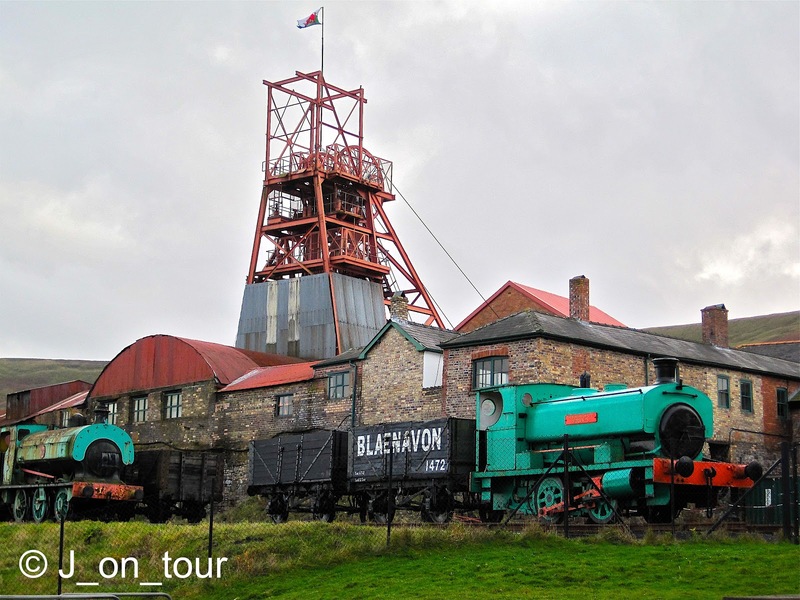 I sure wish I could visit the Big Pit Museum, the miners' houses, and the railway with the locomotive. Your pictures and words make all this look and sound very interesting. Great tour J. through the city Abergavenny.. This Severn bridge could been build in Greece. The pictures of the owls are very interesting. Do you suppose you could sneak in there at night and cut down one of those hanging sheep for me? The postage wouldn't be too much, I'm sure. LOL How CUTE!! 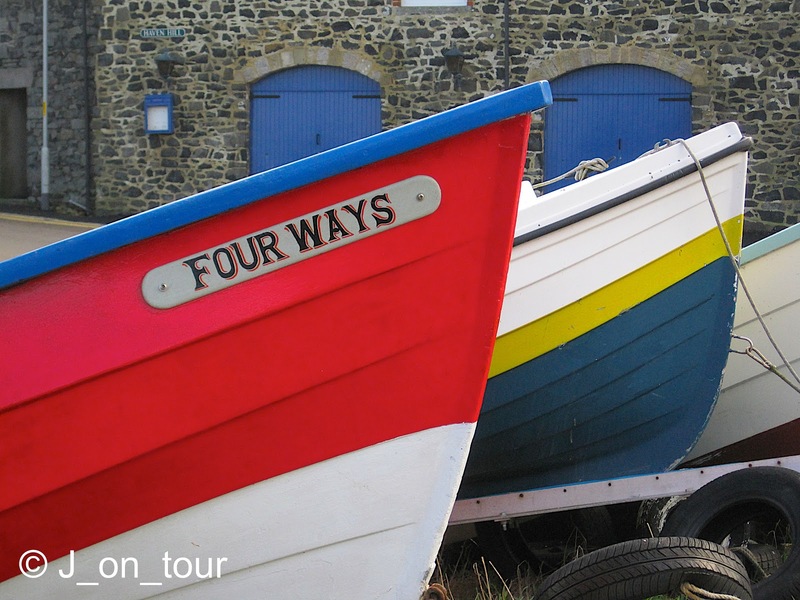 Love the photos, and Wales intrigues me. The photographic opportunity of the coal mining area you mention must be very different from the past reality of living the life of the coal mining family. Is it true that with most Welsh names the accent is on the next-to-last syllable? AbergaVENny? But the first one stumps me altogether. Bluh-NAY-fun? Please inform. The alleyway shot is charming and inviting! And what a beautiful market hall tower! 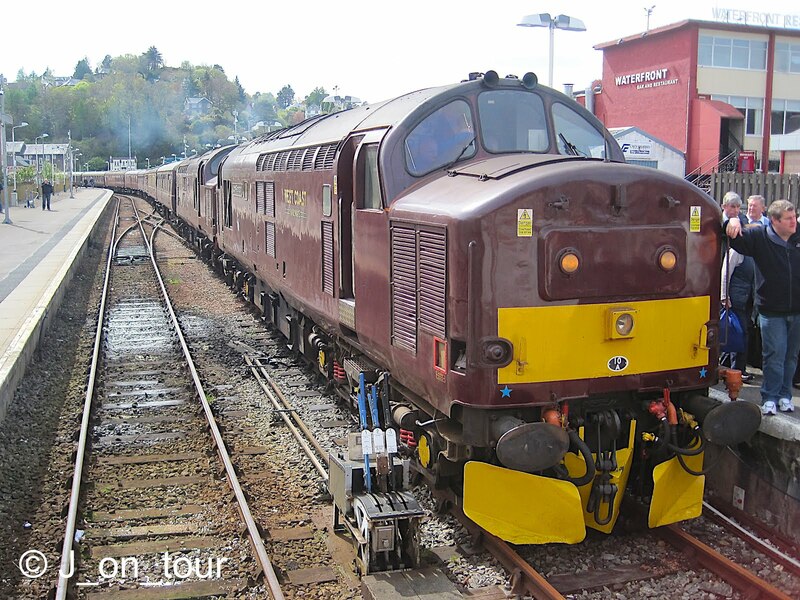 A question about the train engine: If they've only got .75 miles of track, where does it go? Just back and forth on that short piece of track? And how did it get there? 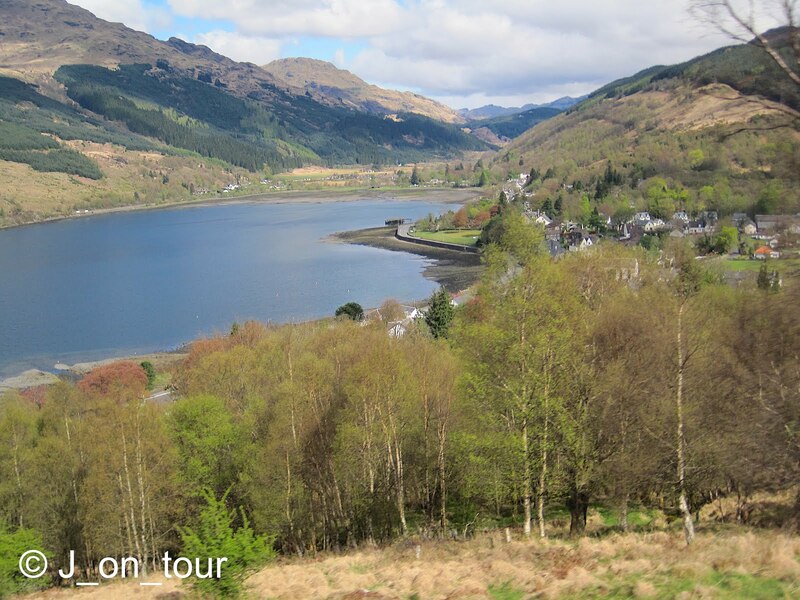 or is the rail part of a larger system, which must have been how it got there from Scotland? Sorry I'm so full of questions. Such an interesting post. Love those hanging sheep and your quote about owls are like bloggers and followers! Well reported as all your posts. I liked the pictures of birds as well as the bridge ! A very good article as always ! That alleyway is my favorite shot (beautiful)- though my children are partial to the owls! Your pictures are stunning by all means. Great work! 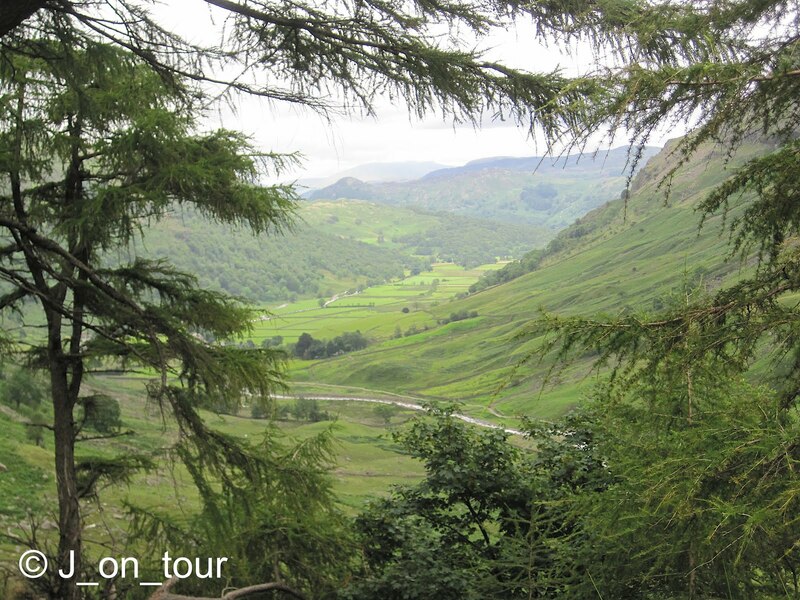 What a interesting tour!!! 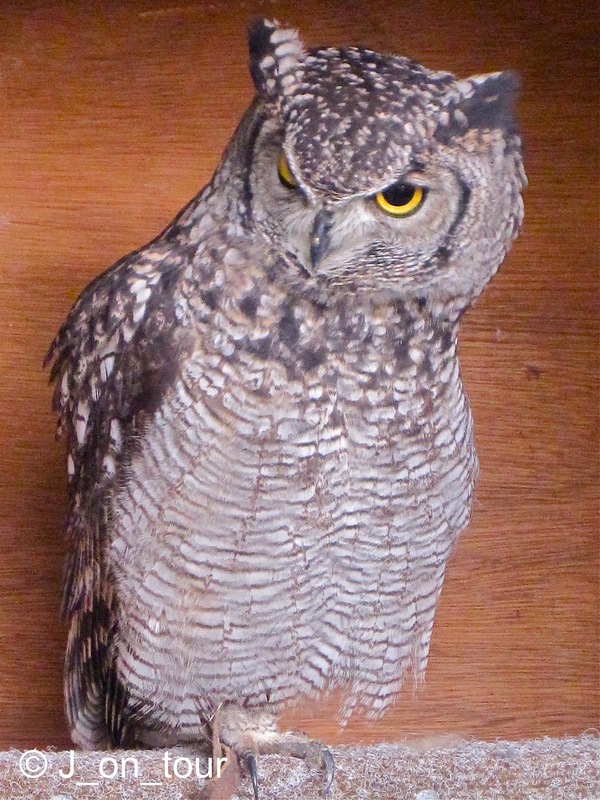 And the owl, looking like your followers on blog - nice shots and good idea. I wish you a wonderful sunday and send hugs from Luzia. 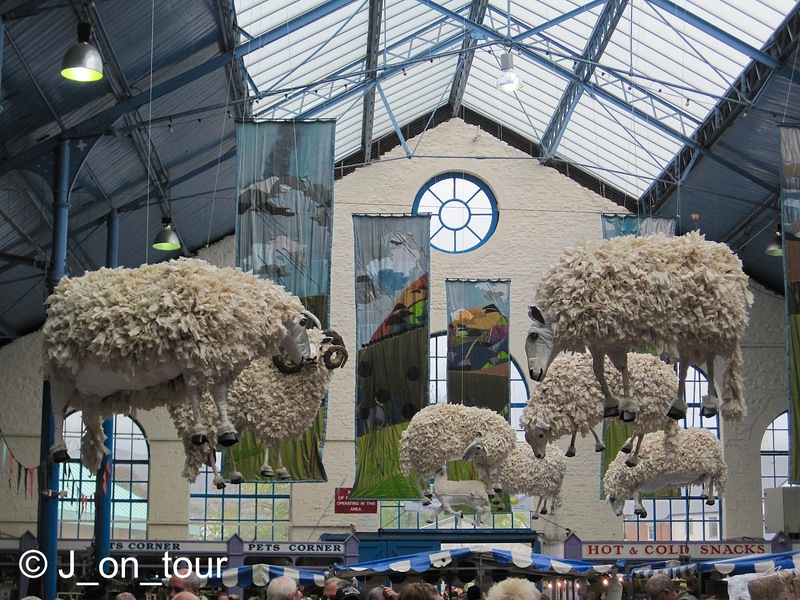 Interesting post, the sheep hanging up look real!! I always remember driving though the valleys and coming across rows of houses in the middle of nowhere. Farmchick... Thanks, There seems to be a few Owl societies here that occasionally display in quiet shopping centres for educational and fund raising purposes. Sweet Virginia Breeze... Thanks, I'm pleased that they were here today as I was lacking a bit material and I don't often get the chance to photograph them. Vicki Lane... Yes, it's quite a spectacular bridge and entrance into Wales. Adrian... Thanks, It was a difficult one today and not an area that I have visited often. I think it will probably be the last time I will visit here unless I have a walking week in the Brecon Beacons. Rizalenio... Thanks, Hope I managed to keep you awake here ! Sciarada... Thanks, I think the locals feel quite passionate about the mine. The Gift shop suggested that there might be school bus trips here. Joo... Thanks, This is a dying industry here in the UK as we seem to import coal from other countries. The owls brightened the day a little but matched the stillness of the mood. Traveling Hawk... Thanks, it was a surprise to see the alleyway as I didn't expect it. Wind... Thanks, don't know who thought of the sheep idea, but it was a shock to me when I first saw them. DUTA... Thanks, I wish I could have visited inside the pit too. My companion at the time didn't do underground things. Monika... Thanks, Not one of my classic photo posts but I hope I kept you entertained. Cranberry Morning... Thanks, thought you might like the sheep. Accents.. LOL, you have the welsh accent perfectly with the first one. The second one is Bly-navin. A lot of track has been lifted thanks to 1960's Dr Beeching so certain private railways have them transported by road, quite an event. Their long term vision is to usually to re build extensions to the track that they have. I followed a locomotive once on the motorway... not right ! 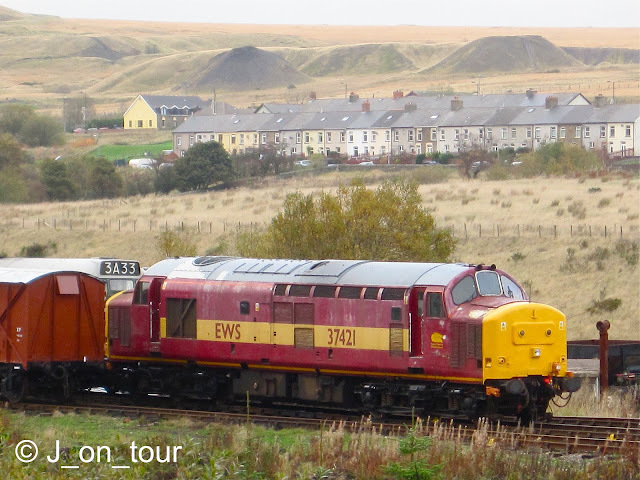 The railway goes from Blaenavon Furnace siding to Whistle halt ! Midwest to Midlands... Thanks, pleased you were entertained by it. Mahon... Thanks, It's nice to show something a bit different. Denise... Thanks, the alleyway was rather surprising and nice but I spent longer with the owls. Phivos Nicolaides... Thanks for your great comment. Luzia... Thanks, I wonder if I should think up bloggers names for them all ! George the Lad... Thanks, it's a unique part of Britain I think. Petra... Thanks, the sheep must be one of the most unusual sights to see in this area. Cimpoaca Laurentiu... Thanks, It's a shame I didn't put a close up of the painting as the two windows were very interesting time frames. I just love the market town of Abergavenny with its beautiful scenery all around. Wonderful.